Today we have another fantastic show with two hour of author interviews. The lineup includes: Steve Martini, Allan Topol, John Hegenberger and TR Ragan. Each author will showcase their unique writing style. 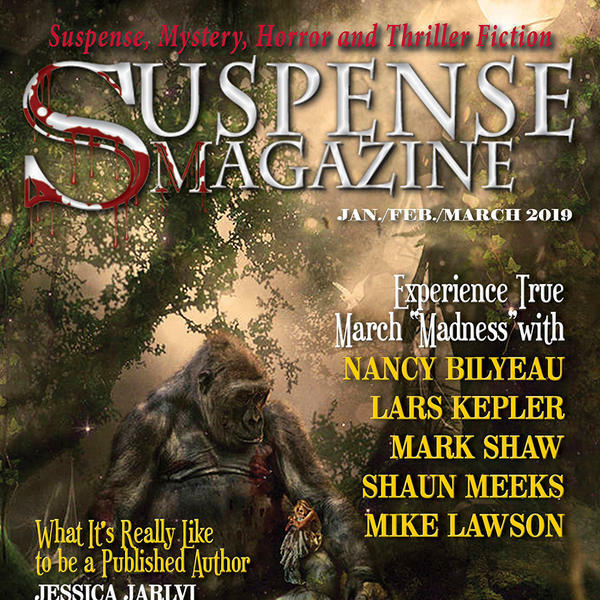 Please remember that all the shows on Suspense Radio are brought to you by Suspense Magazine. Don't forget to check out Crime and Science Radio, The Story Blender, and Beyond The Cover.